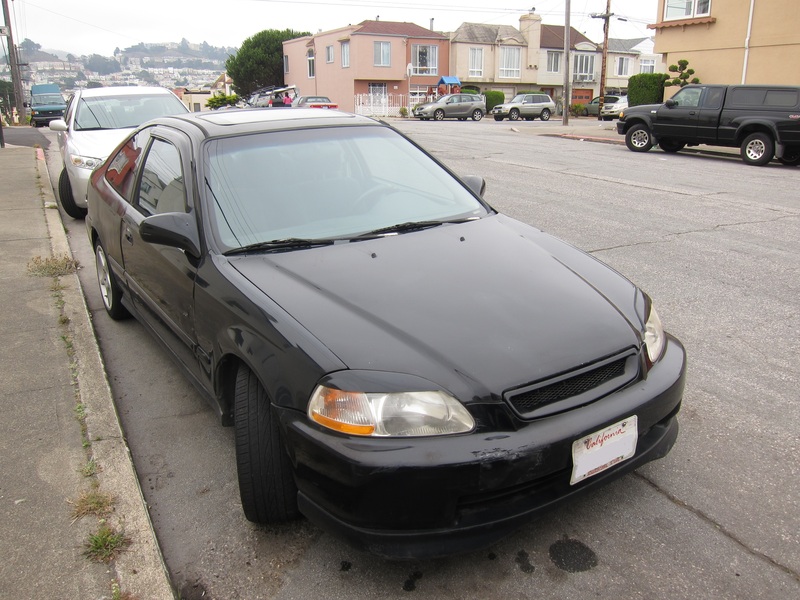 Cindy and Kenny found JellyBean, a 2008 Midnight Fire Mini from San Francisco Craigslist to replace their “2Fast2Furious” Honda Civic, which (lived up to its name?) suffered from a blown head gasket and had to be retired. 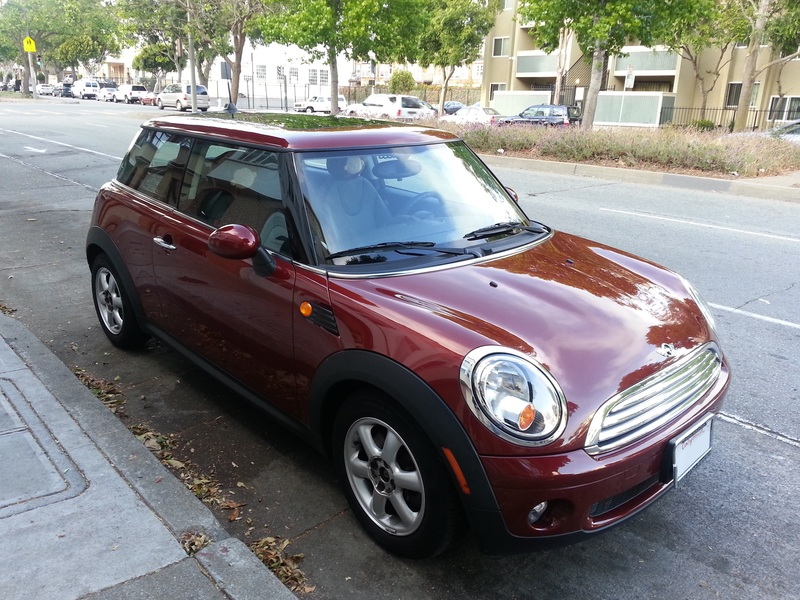 Kenny always thought a MINI would be a perfect city car. Cindy also test drove the car and she liked it too, and they became its proud owners on the spot! 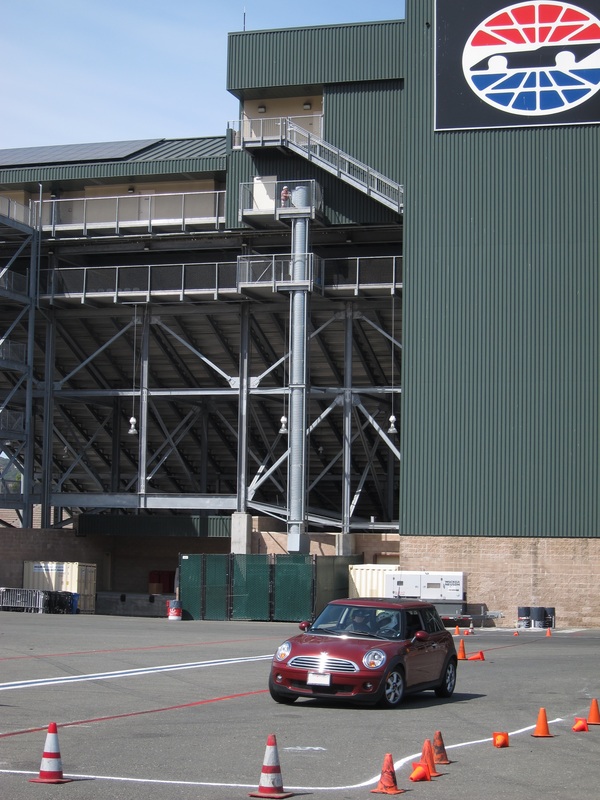 JellyBean was placed to its full test the following week at a Sonoma Raceway autocross event. 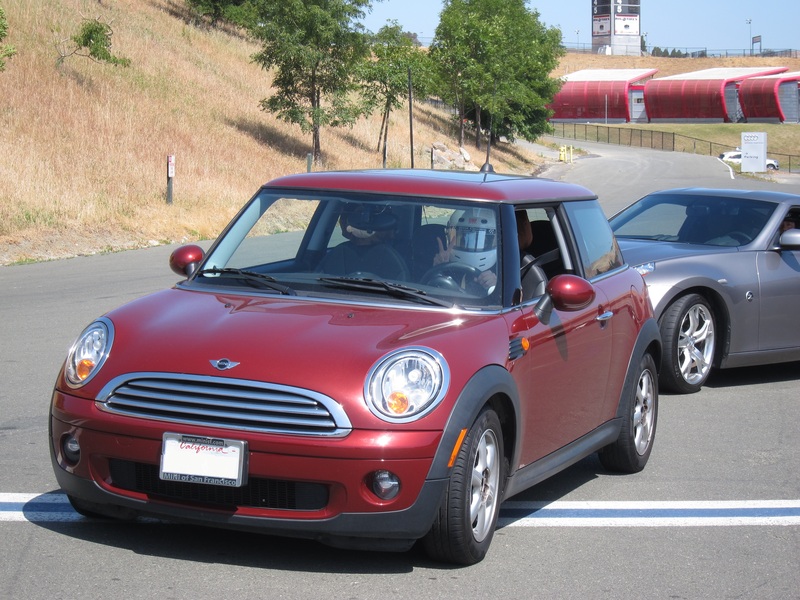 Cindy got her new helmet at Wine Country Motorsports and enjoyed her first autocross experience with Kenny as instructor (yelling like there’s no tomorrow). Of course Kenny also sneaked in a few runs himself. After 20+ runs, Cindy was now the latest member of Team Shum.